On 14th – 19th October 2015 in Budapest, a representative from the European Foundation of Human Rights (EFHR) took part in the international conference UNITED “#YOUACT: YOUth ACTivism shaping our Intercultural Europe”. Regarding the current situation in Europe, where nationalist parties are polling highly, and racist rhetoric and intolerance (often disguised as economy-related arguments) are on the rise, UNITED decided to ask over 100 representatives of different NGOs from all over the world to come together and to take a closer look to understand the root causes of racism, and how it is enhanced by the political and social environment, to help better target majority society. EFHR was the sole representative from Lithuania. EFHR was able not only to exchange ideas and create new methods and good practices in anti-racist youth work, both offline and online, but also to meet representatives of the European Youth Foundation, Open Society Foundations and many other organizations. The European Address Book Against Racism is a useful tool provided by United for organizations to get in touch with other NGOs. EFHR is proud to be a part of this network as well as to have an opportunity to collaborate with enthusiastic NGO leaders. 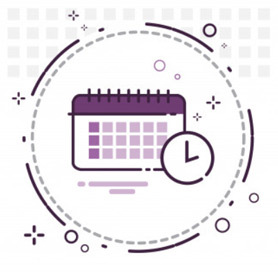 You can find out more about previous training sessions and conferences attended/hosted by EFHR here. 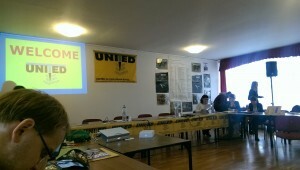 UNITED is the largest pan-European anti-racist network, with over 550 organizations involved. 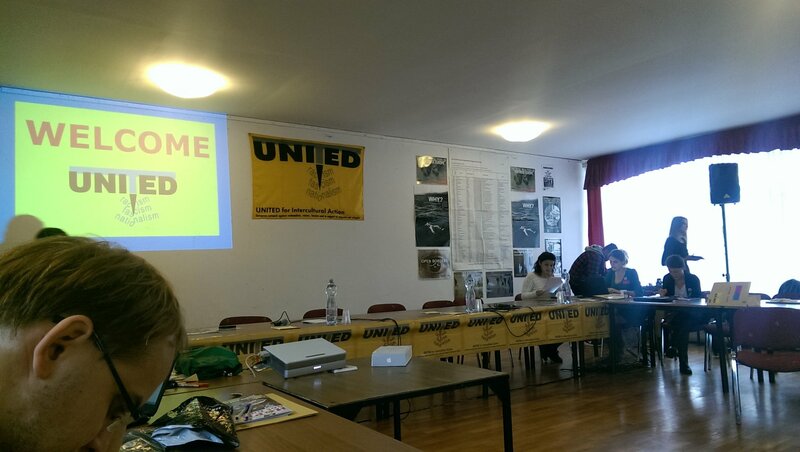 Twice a year, at the UNITED network conferences, anti-racist and human rights activists from all over Europe meet to discuss effective ways of combating racism and discrimination.